There's a new museum in town and it sounds spectacular. 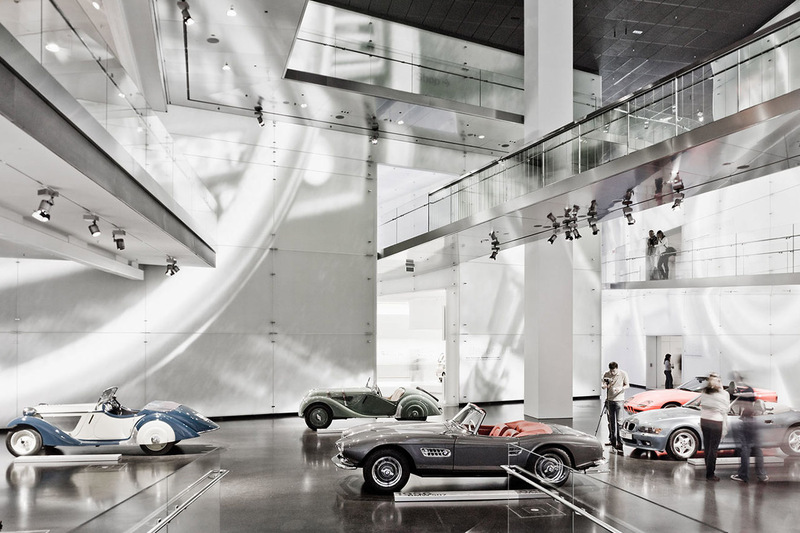 According to BMW, it's "located in front of the BMW Group headquarters, BMW Welt unites the past and present under one roof. 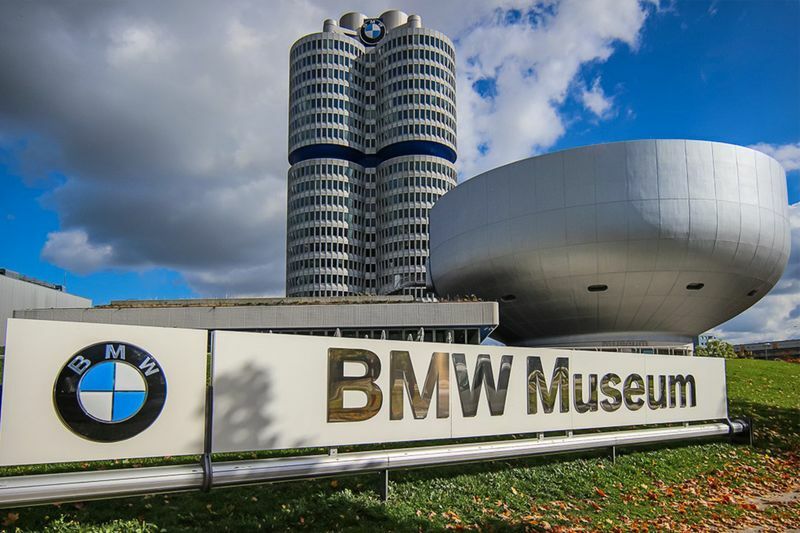 Learn all about the BMW brand at the BMW Museum and experience all the brands and products of the BMW Group – including BMW, MINI, Rolls-Royce Motor Cars and BMW Motorrad – at BMW Welt. Meanwhile, at the BMW Group Plant, you can enjoy exclusive insights into vehicle manufacturing. 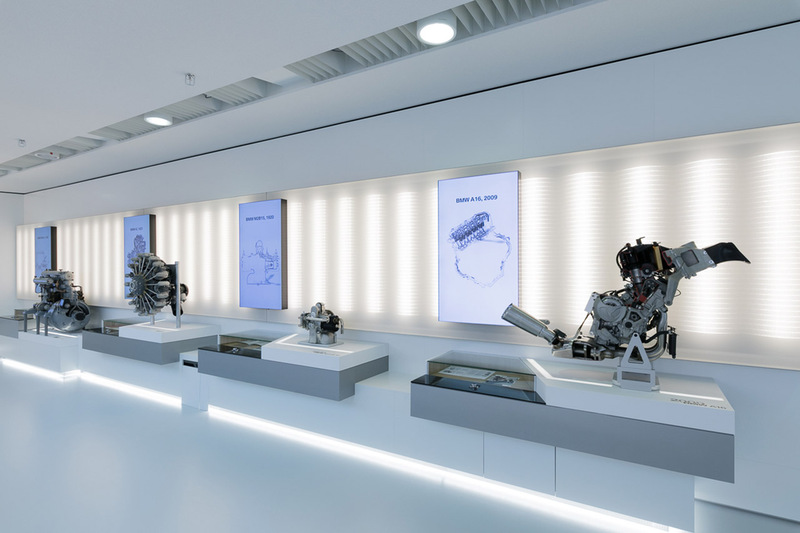 Experience the BMW Group with all your senses: our fascinating exhibitions, events, tours, and offers guarantee lasting memories for all". 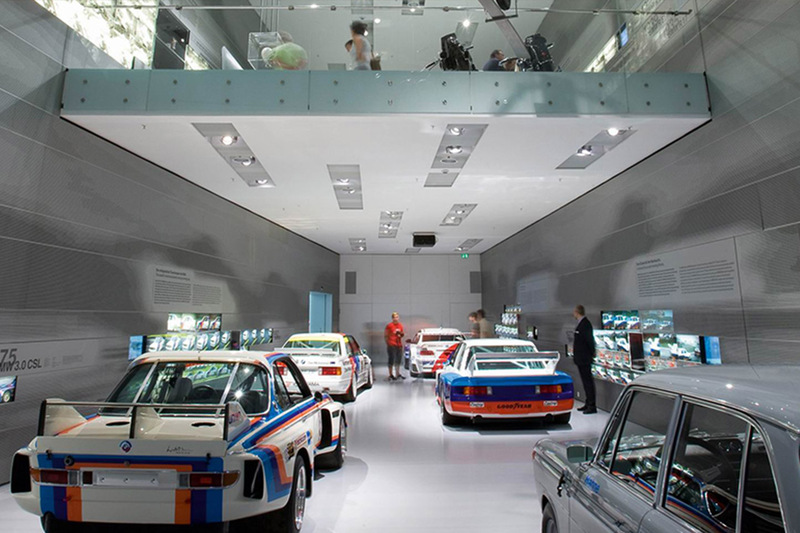 The BMW museum in Munich, Germany, isn’t where you go to learn about one-offs, concept cars or prototypes. Instead, it’s a neatly-arranged assortment of the brand’s most significant cars. 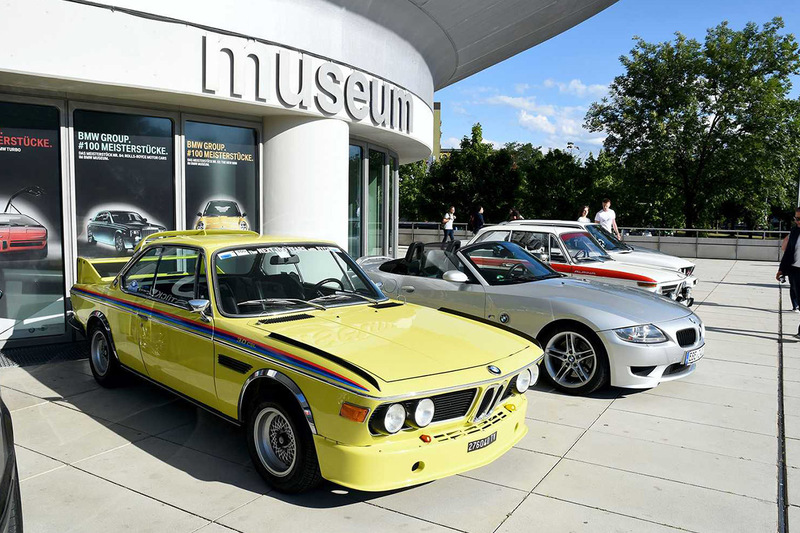 All of the greatest BMWs have a spot in the collection, including the 2002, the Z1 and, of course, the original M3. Keeping in mind the exhibits occasionally change, here are some of the greatest cars on show recently. 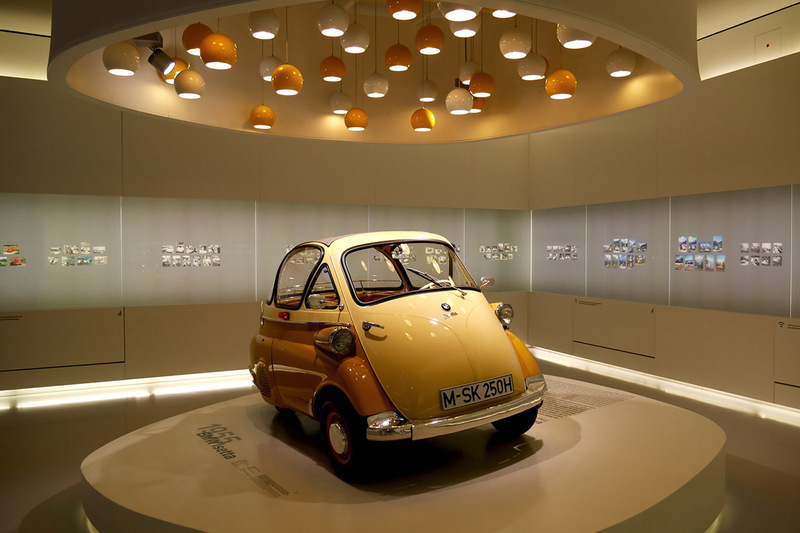 On 23 March 2018, the new temporary exhibition opened in the BMW Museum, focusing on the BMW i brand and its protagonists, the BMW i3 and BMW i8. The title of the exhibition is “BMW i. Visionary Mobility.”, and it will present visionary mobility and vehicle concepts over a period of 18 months. The exhibition pays tribute to the performance of this brand, which initially set benchmarks with the BMW i3 and BMW i8 and revolutionised individual local traffic in big cities with a large number of mobility services. A theme park of some 30 stations now demonstrates the diversity of electromobility, the aspects of sustainable choice of materials and the challenges of future, emission-free mobility. This takes the BMW Museum on new routes – for the first time, the history, the present and the future of mobility are united under one roof. The thematic pathway through the new temporary exhibition begins at the origin of the need for alternative mobility concepts and its biggest sphere of action so far: in the urban space, particularly megacities. Impressive installations on the topic of resources and emissions highlight the challenges confronting our modern society and indicate the opportunities offered at the present time by electrification of mobility. 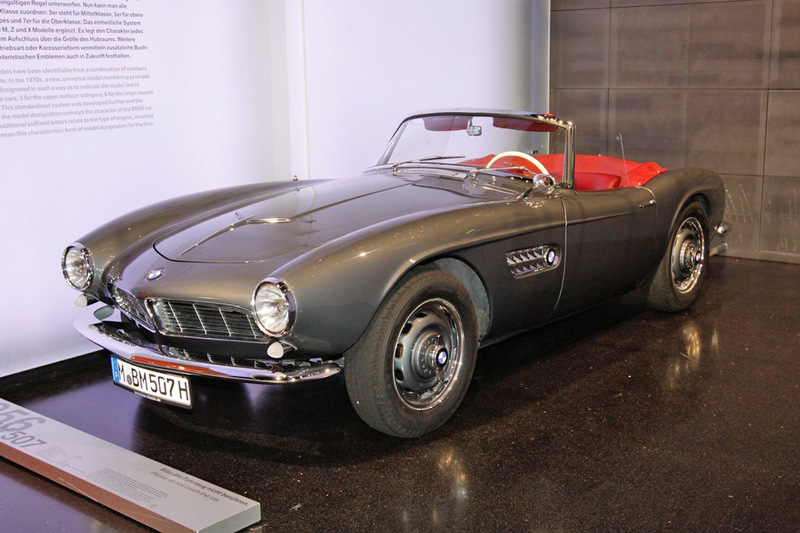 A journey through history and the tradition of electromobility at BMW is also presented, starting with the modified BMW 1602 used during the Summer Olympic Games in Munich decades ago through to today’s BMW i brand. An overview of the entrepreneurial milestones foregrounds the pioneering work that the BMW Group has carried out in the area of sustainable mobility. 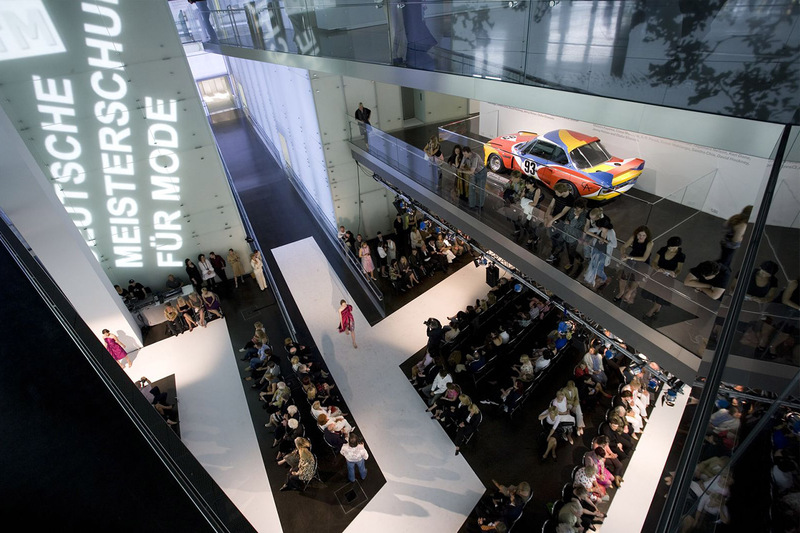 The exhibition has been staged on five platforms and it conveys a varied and informative impression of all the key focuses and facets of the BMW i brand. With all the new concepts and advances in the latest automotive technology, it's still so rewarding to be able to view all that history right through to the latest EV technology under one roof. This tour simply has to go on your bucket list. Video: Cars Of The Future! Video: Days After The 8-series Concept Bmw Confirms A New Bmw M8! Video: Rolls Royce Has Unveiled The Future And To Be Honest Its Pretty Damn Weird! Video: Check Out One Of The Craziest Looking Bmw I8's In The World!